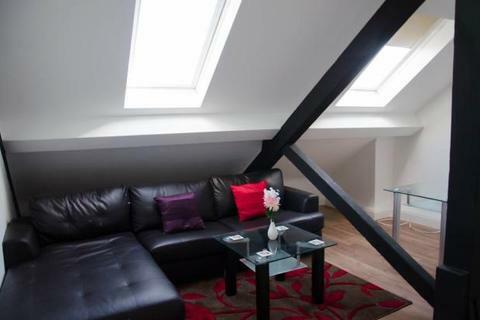 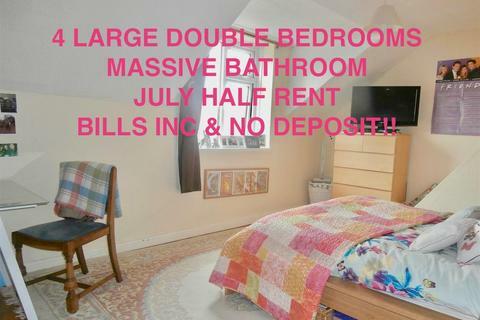 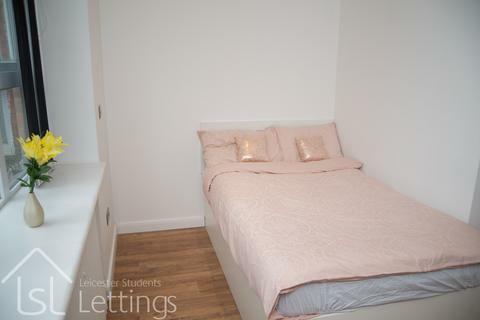 Marketed by Leicester Student Lettings - Leicester.  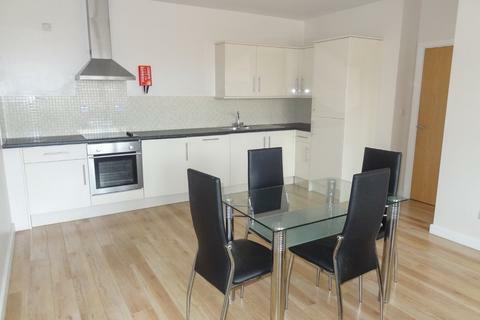 A really spacious two double bedroom student apartment, just a short walk from the City Centre. 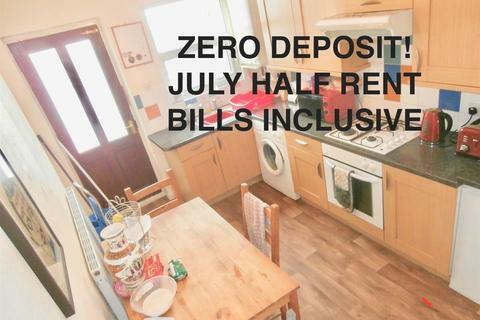 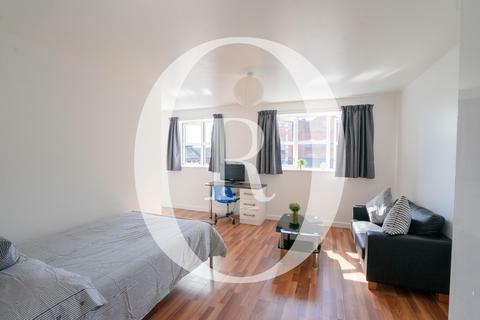 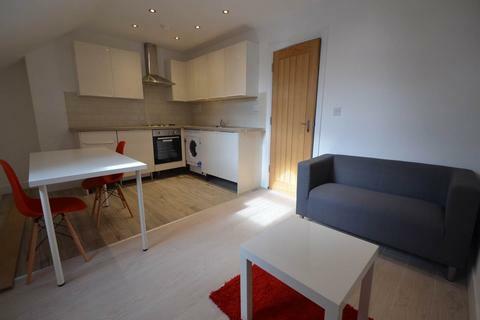 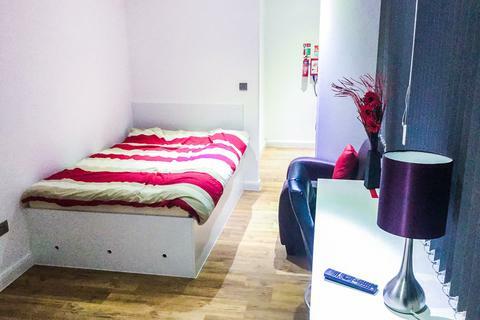 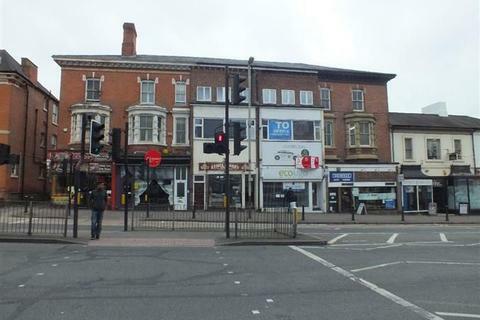 2019-2020 STUDENT ACCOMMODATION.BILLS INCLUSIVE (GAS, ELECTRIC and WATER), HALF JULY RENT, ZERO DEPOSIT.UNIQUE 3 Bedroom STUDENT FLATNewly CARPETED recentlyZERO DEPOSITLocated near LEICESTER UNIVERSITY, LRI & DMUEarly appointment is required to avoid disappointment. 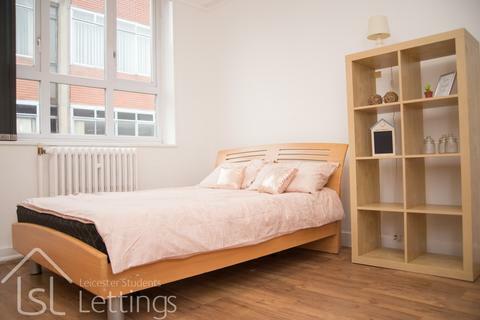 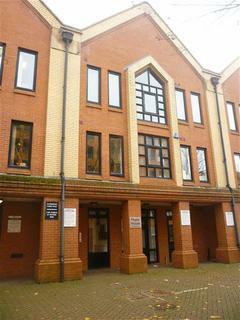 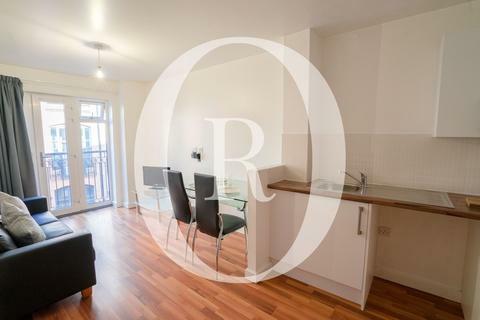 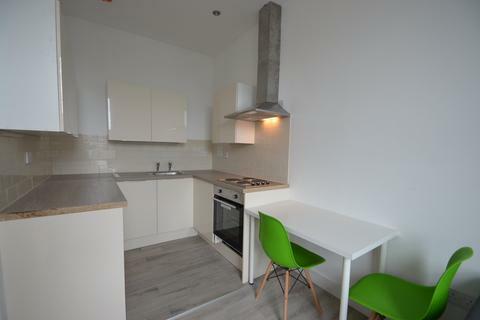 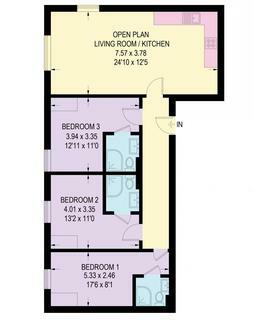 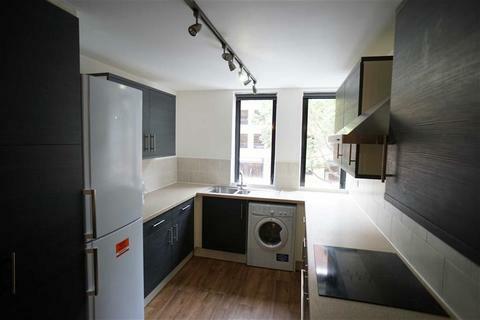 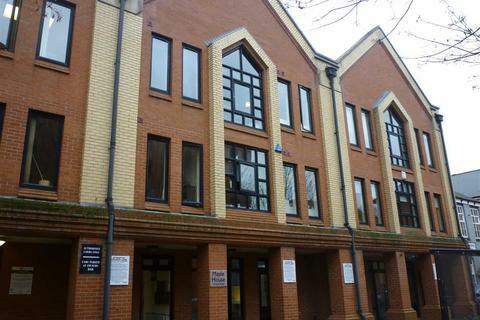 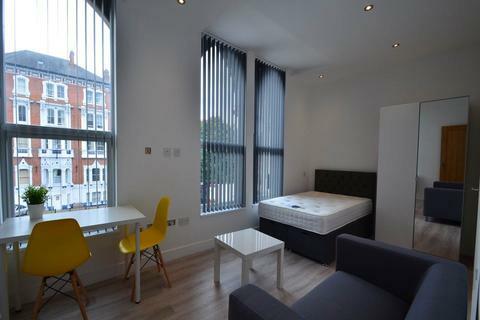 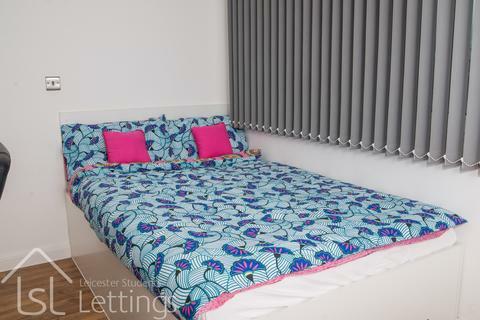 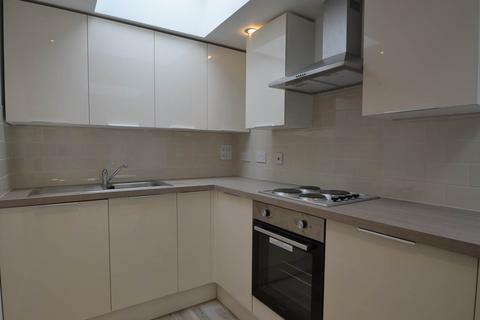 A brand new and spacious studio located within close proximity of Leicester University and Demontfort University. 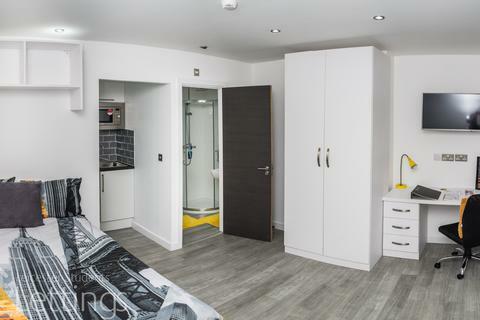 Oliver Rayns Students - £135pw - Clyde Court is a mixture of studio, one and two and three bedroom City flats, all finished to a high standard and include a variety of free options including an onsite gym! 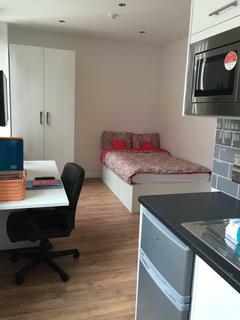 Oliver Rayns Students - £110pppw - Clyde Court is a mixture of studio, one and two and three bedroom City flats, all finished to a high standard and include a variety of free options including an onsite gym!